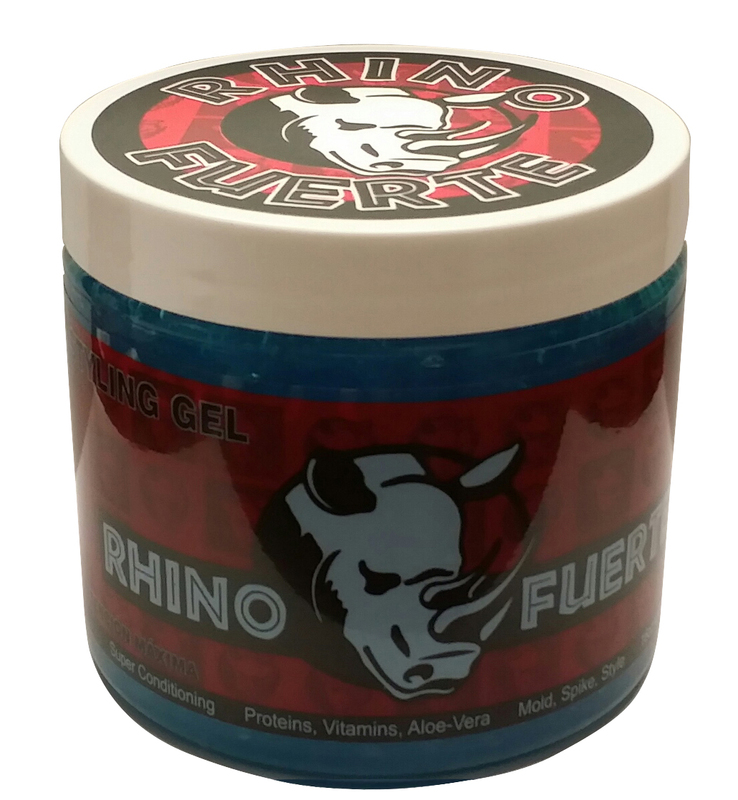 I just got this great styling gel from Rhino Fuerte. This is a super strong gel, great for spiking and styling. I got this for my husband he has been spiking his hear a little in the front, it works really great, holds all day long. It’s a great feeling gel, not super sticky. Has some great vitamins in it like aloe vera. So it really helps to condition the hair as well as hold it when styling. It’s a huge jar, it really doesn’t take much so it lasts forever. It’s very easy to use, my husband has really enjoyed using it. He has used it just about everyday to style his hair and reports that it holds all day long and he doesn’t have to reapply. You can purchase this gel on Amazon!